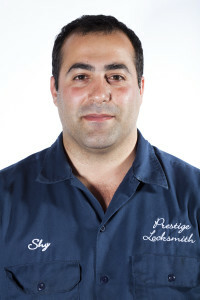 Shy’s “lets go get them” attitude is what has turned Prestige Locksmith into San Diego’s leading locksmiths service. With many years of professional locksmith experience, Shy has set the standard for mobile locksmith services in the area. Over the years Shy has grown his small owner operated locksmith service into a fleet of highly trained certified locksmiths. 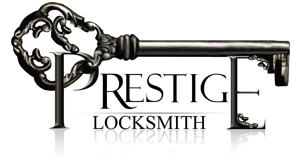 Through attention to detail, integrity and long hours, Prestige Locksmith is now the leading locksmiths in San Diego. #1 online in San Diego for Locksmiths! Through dedication to the customers that he serves and personal values Prestige Locksmith is now the #1 leading locksmith service online within the San Diego area. His company now out ranks the competition 4 to 1. Why? Because Shy’s work ethic and business values in the “real world” reflect his business ethics and values in the online marketplaces! Come by and become a fan of Prestige Locksmith on social media.